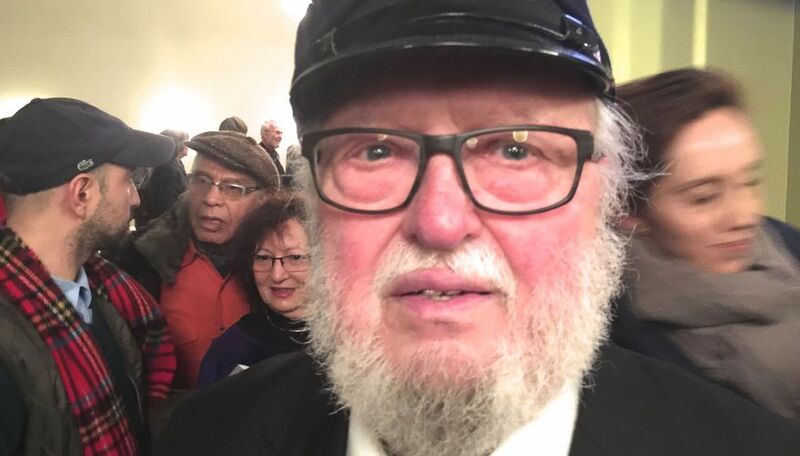 A new book on the Armenian Genocide by the reknown Norwegian International Correspondent, author, and professor of media at Oslo University, Jahn Otto Johansen (81), was launched on Thursday by the national PEN Club. 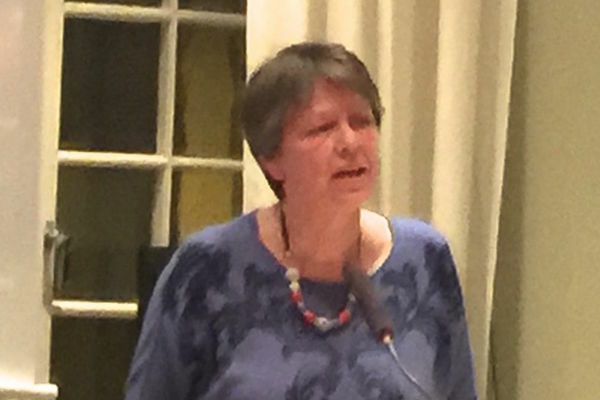 - It was a privilege to particiipate at the booklaunch of Jahn Otto Johansen's book on the Armenian Genocide, says Jan-Aage Torp. .
- The event was held at «Fritt Ord» here in Oslo (Norwegian Free Speech Organization), under the Pen Club, with Armenia's Ambassador as an honorary guest. The Armenian community in Norway was well represented, as well as societal leaders within politics, diplomacy, education and media. And only one church leader, yours truly :-) smiles Jan-Aage. The President of Norwegian Pen Club. 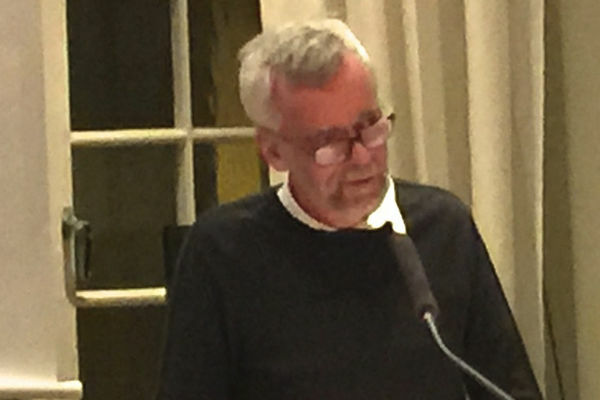 William Nygaard, hosted the booklaunch event. Mr. Nygaard is the former CEO of Norway´s largest Publishing House, Aschehoug. He is known especially for the near-fatal murder attempt against him in 1993 because he had published Salman Rushdie´s book, «Satanic Verses». 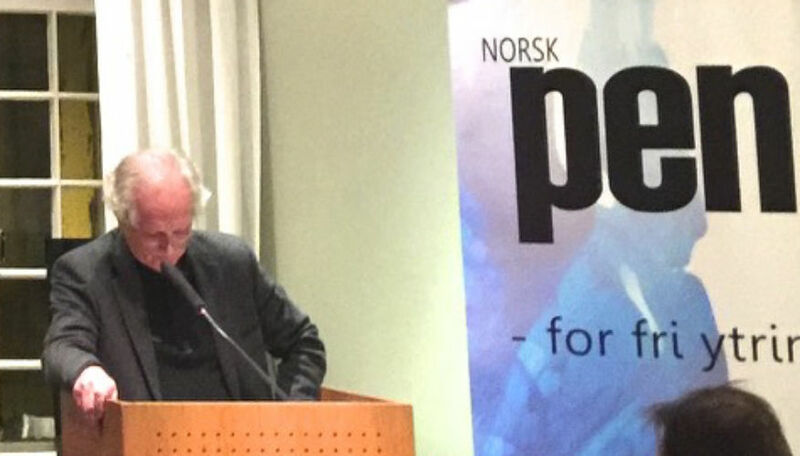 Presuably because of fear of irritating the international diplomatic community, not a single major book publisher in Norway would publish Jahn Otto Johansen´s new book, but the Pen Club, supported by Fritt Ord, financed the project in full. Several respected respondents gave their reflections on the book and the Armenian Genocide in light of the 100th year commemoration on April 24th, 2015. «The Armenian Genocide was primarily a psychological reaction against the Turkish identity crisis after the collapse of the Ottoman Empire». Turkey-expert Eugene Schoulgin spoke about the massive harassment against the Armenians: «The hostile language aorund 1915 didn't intend genocide, but escalated and got out of hand, leading to the gruesome atrocities». Jan-Aage Torp was also given the opporutnity to address the Armenian issue, and asked Johansen and the invited experts if here is some kind of a «Genocide Hegemony Battle» between peoples that have been the victims of genocide, for instance the Jews, Armenians. Bosnians, and Rwandese Tutsis. Jahn Otto Johansen and his distinguished panel all seemed to agree that there exists such an unfortunate «competition».